Camp nurse, last person to see Anne Frank alive, dies – J.
AMSTERDAM, Netherlands — Jannie Brandes-Brilleslijper, the last person known to have seen Anne Frank alive and a member of the Jewish resistance in occupied Netherlands, has died. She was 86. Brandes-Brilleslijper died of heart failure Aug. 15 in Amsterdam, Anne Frank House foundation spokeswoman Mariette Huisjes said Tuesday. Brandes-Brilleslijper worked as a nurse in the Nazi camps where she provided clothing, medicine and food to fellow prisoners. 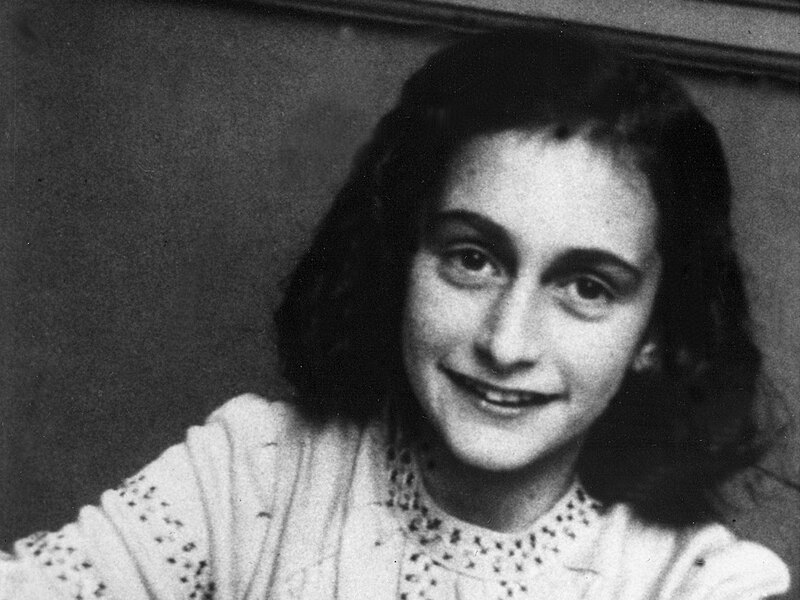 She saw Frank two or three days before the Jewish diarist died of typhus in the Bergen-Belsen concentration camp in the spring of 1945, at age 15. She also told Otto Frank, Anne's father, of his daughter's death after the war. Brandes-Brilleslijper was in the wartime Jewish resistance, forging identification papers to help other Jews escape the Nazis, before she and Frank were deported out of Amsterdam. They both survived stays in the Westerbork and Auschwitz camps. More than 100,000 Jews — 70 percent of the Dutch Jewish community — were deported from the Netherlands to concentration camps. Most died in gas chambers and were among the 6 million victims of Nazi genocide of European Jewry. 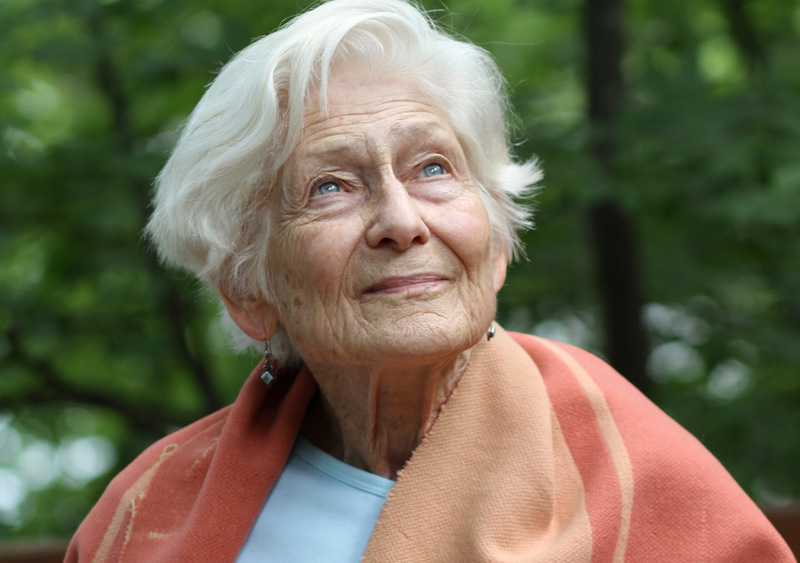 In a compilation of her writing published on her 70th birthday, Brandes-Brilleslijper described helping other Jews hide in Amsterdam, meeting Frank and her family. She also wrote of the horror of arriving at the Birkenau death camp and the constant stench of burning bodies from the crematorium. "We traveled on an ordinary train,'' she wrote. "The Frank family with two daughters was in the same train, and we met them later. "We were stripped in an icy room with the wind billowing through it. Five women under one trickle of water. No towels. Tattooed, Shaved…we were totally confused and unable to understand anything,'' she wrote. Later, she dreamed of her children and wrote about meeting her sister, Lientje, who was deported along with their entire family. "Lientje and I were able to stay together, just like the sisters Anne and Margot Frank,'' she said. 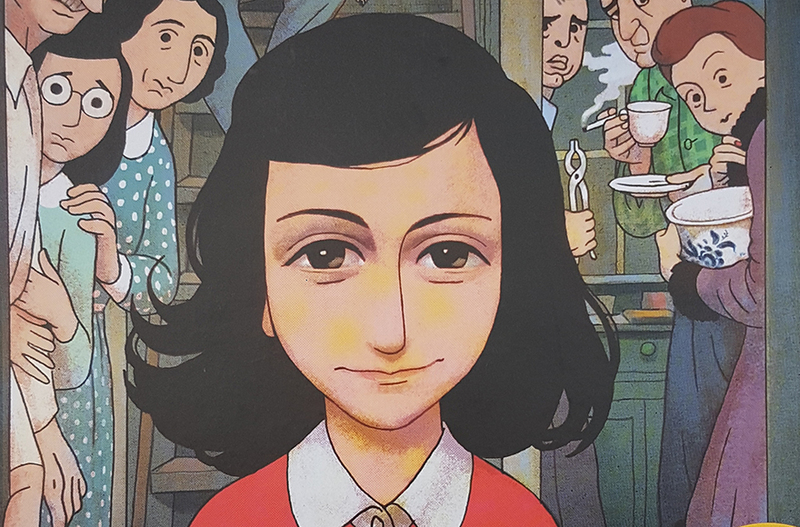 Anne Frank was born in Frankfurt, Germany, in 1929 and fled to the Netherlands with her parents in 1933 to escape persecution under Adolf Hitler's National Socialist Party. Her diary, which describes her family's two years in an attic hideaway, is one of the world's most widely read books. After the war, Brandes-Brilleslijper returned to the Dutch capital, where she had grown up with Jewish parents who ran a fish shop near Amsterdam's Jordaan district. She is survived by her two children.